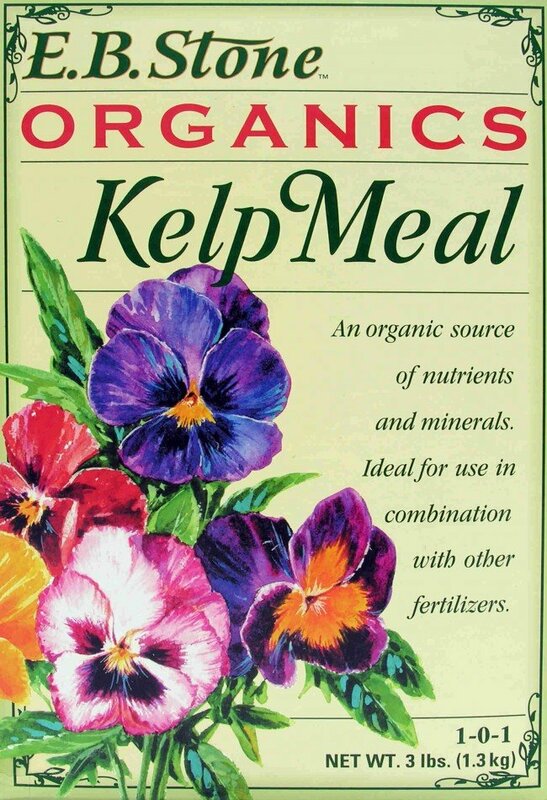 Kelp meal is an organic supplement that is used in combination with another fertilizer program. Kelp meal comes from kelp, which is a type of seaweed. Cold-water kelp is rich in minerals and potash, which promotes root development and stress resistance. Kelp meal offers an abundance of bioactivators, which are organic materials that help break down plant matter into its chemical compounds, thereby enhancing soil structure by encouraging decomposition. Kelp meal breaks down quickly, but grows quickly in the ocean and is gathered at shore. Though it grows in the ocean and absorbs salt water, the risk of transferring salt to soil is low. 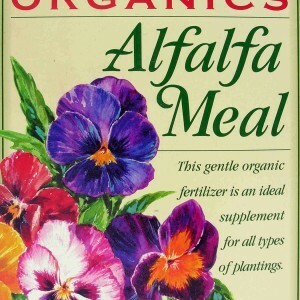 Kelp meal is a fertilizer addition and should not be applied to dry soil or wilted plants. The recommended application amount is 1 lb of kelp meal for every 100 sq. 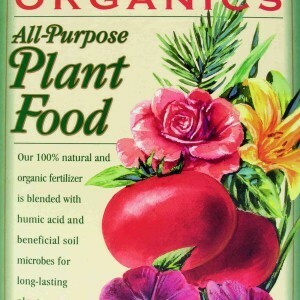 ft. After applying kelp meal, work directly into the surface of the soil and water. Do not apply over mulch. 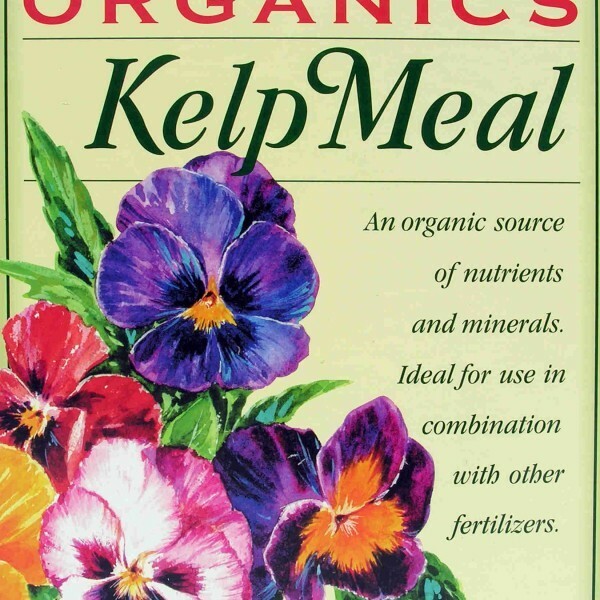 Kelp meal fertilizer can be applied to both new and established plants. 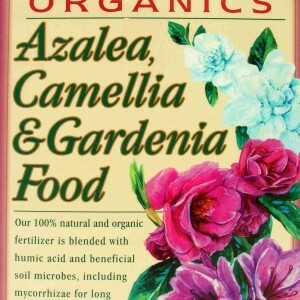 It is ideal for fertilizing annual and perennial plants, vegetables, roses, and shrubs. 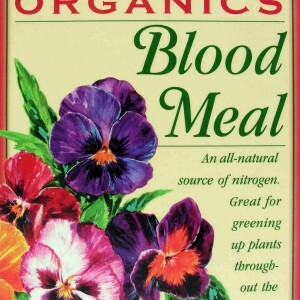 For gardens and seedlings, kelp meal can be added to soil in early spring. 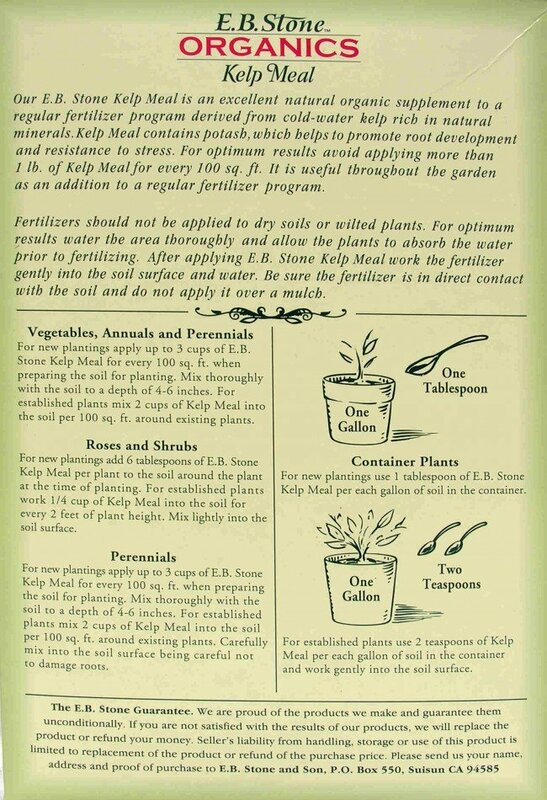 For established plants, add kelp meal at the end of dormancy and carefully mix into the soil to avoid root damage. 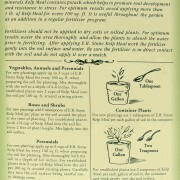 For gallon-sized potted plants, use one tablespoon for new plants and two tablespoons for established plants. Can I mix the dry kelp meal into water? An if so how much per gallon of water? No, it is not water soluble.